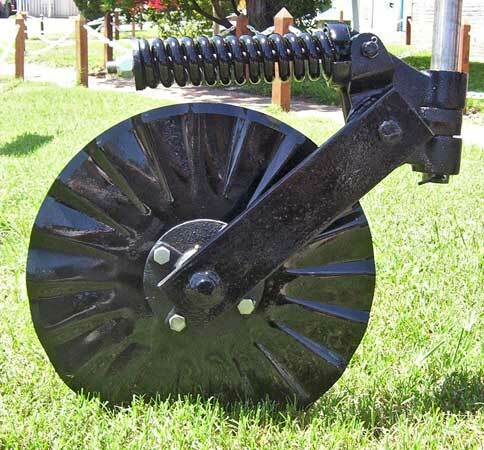 CAINR-1 Right Hand Spring loaded free swinging assembly is available in both RH and LH configurations. 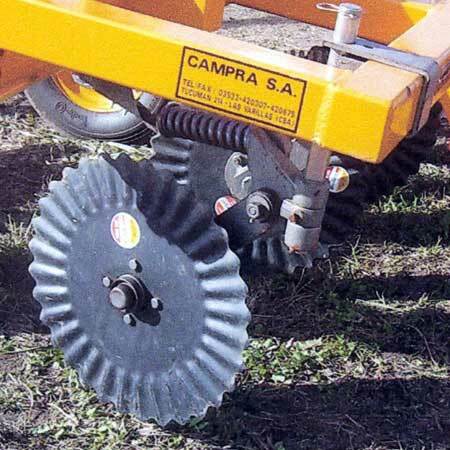 CAINL-1 Left Hand Suits a 4" x 4" toolbar and is standard with an 17" x 4mm radial coulter disc. 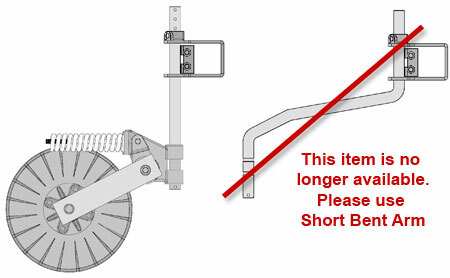 Can be purchased with either a straight or curved mounting arm. 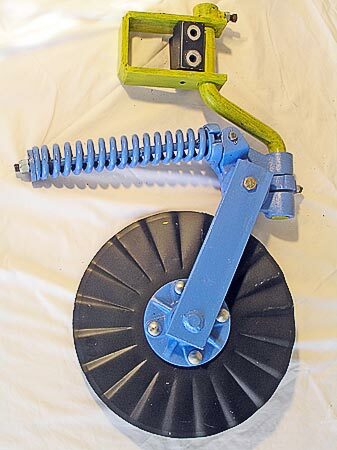 6436 Disc 17" x 4mm radial coulter disc - 101.6mm RCH w/- 4 x 13.5mm round holes @ 60mm PCR.